TangoTunes compilation: Selection of 20 tunes, restored from shellacs. 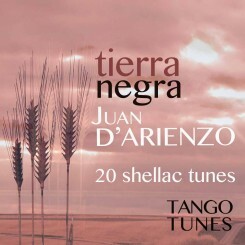 A compilation of D'Arienzo tunes with Alberto Reynal, Héctor Mauré and Carlos Casares, including 14 Tangos, 1 Vals and 5 Milongas. 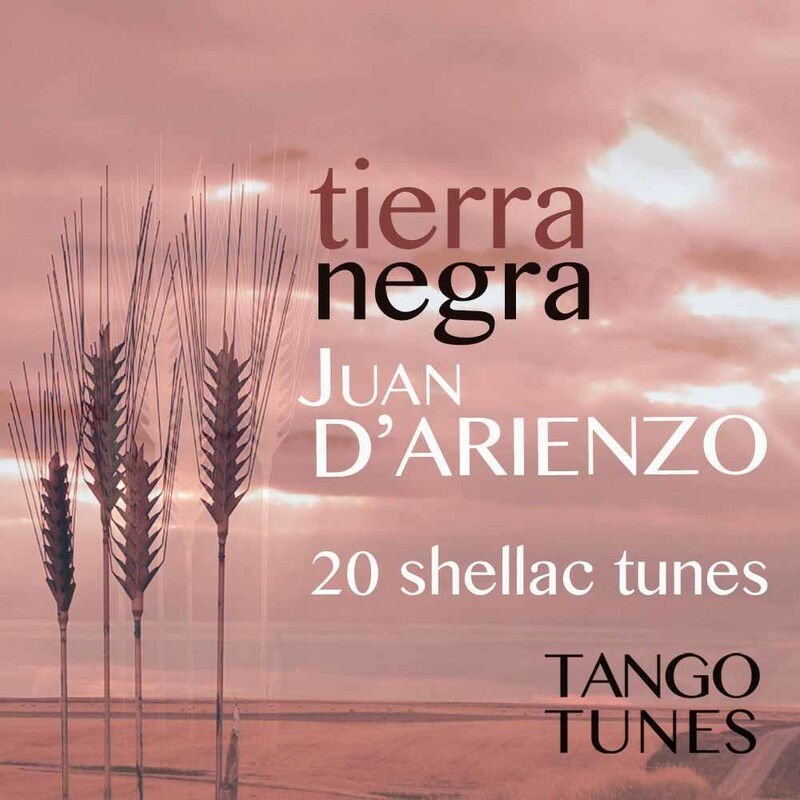 Some very rarely played Tangos, like "Tierra negra". Still unmistakably D'Arienzo, but with a slight difference to his older recordings.